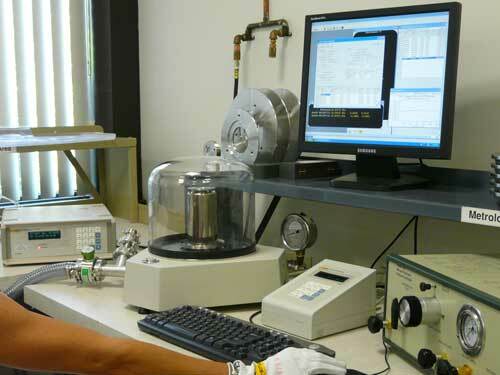 Our laboratories are fully equipped to perform NIST traceable flow calibrations for Rotameters, Mass Flow Meters and Mass Flow Controllers. We offer calibration services on meters and controllers of other manufacturers’ products as well. AALFA-KAL laboratory is equipped to calibrate Molboxes. Our technicians are trained and certified by the manufacturer of Molboxes and Moblocs. For fast cost effective service please contact our customer service department. AALFA-KAL Metrology Laboratory, division of Aalborg Instruments & Controls is accredited by A2LA in conformance to ISO17025/2005 and to Z540-1/1994. 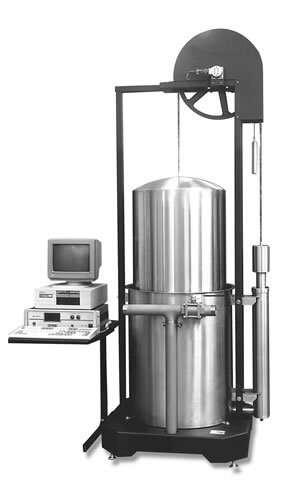 Gas flow calibrations up to 50L/min are performed according to Scope of Accreditation - Certificate Number: 3989.01. Extensive set of Molbox/Molblocs ensure conveniently overlapping calibration ranges. Our technicians are trained and certified and our laboratory is equipped to calibrate Molboxes™. In addition, our laboratory can calibrate NIST traceable approved “in-house” equipment to certify our primary calibration devices.